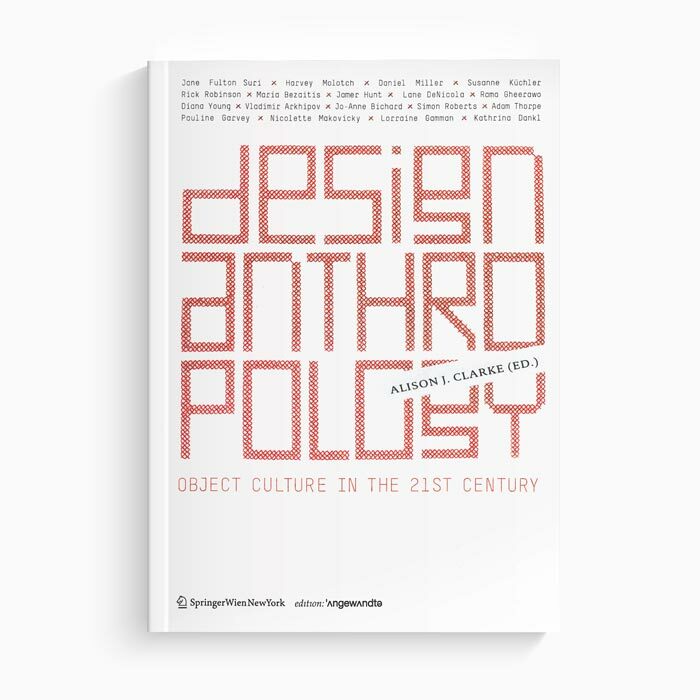 Design Anthropology: Object Culture in the 21st Century (Wien/New York: Springer Verlag, 2010). 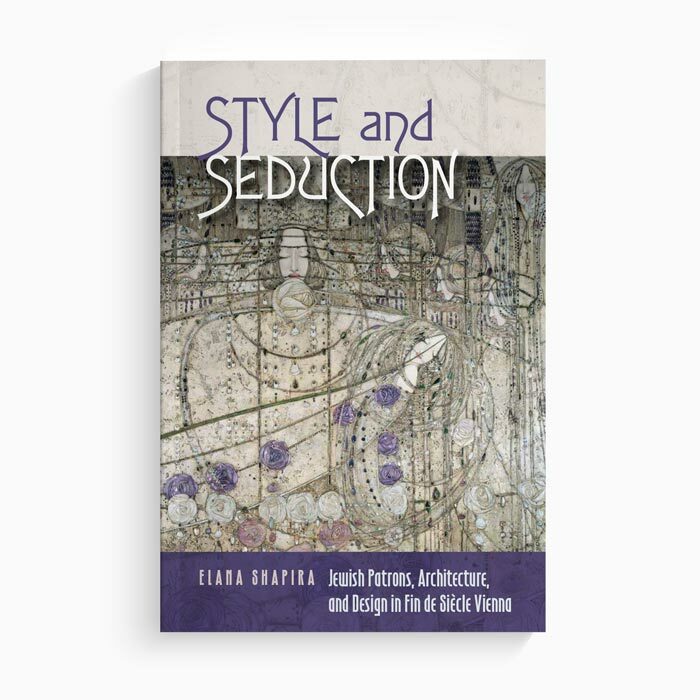 Style and Seduction: Jewish Patrons, Architecture, and Design in Fin-de-siècle Vienna, (Boston: Brandeis University Press, 2016). 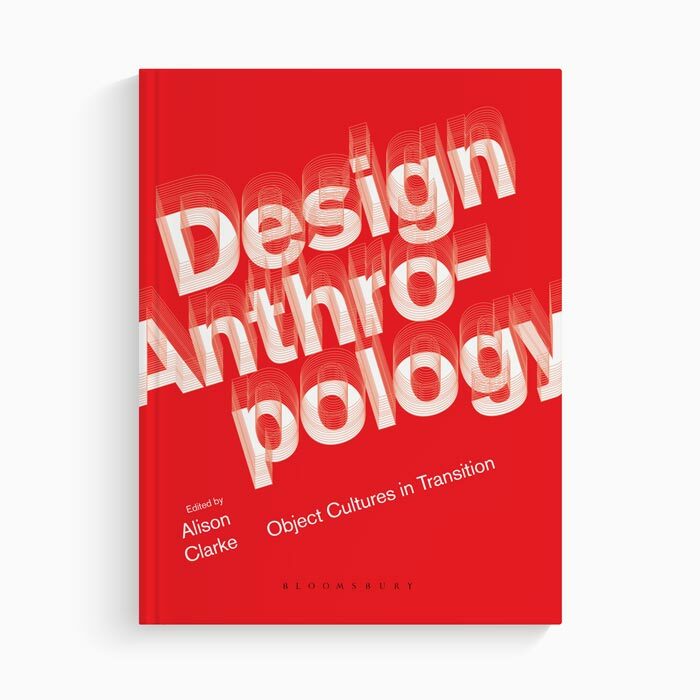 Design Anthropology: Object Cultures in Transition, revised edition (London: Bloomsbury, 2018). 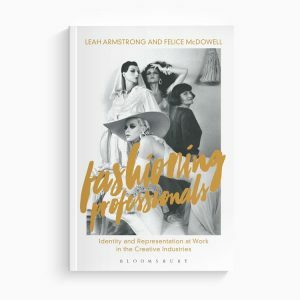 ‘Sites of Interaction: The Design Culture Salons at the V&A Museum’ in L. Farrelly and J. Weddell (eds. 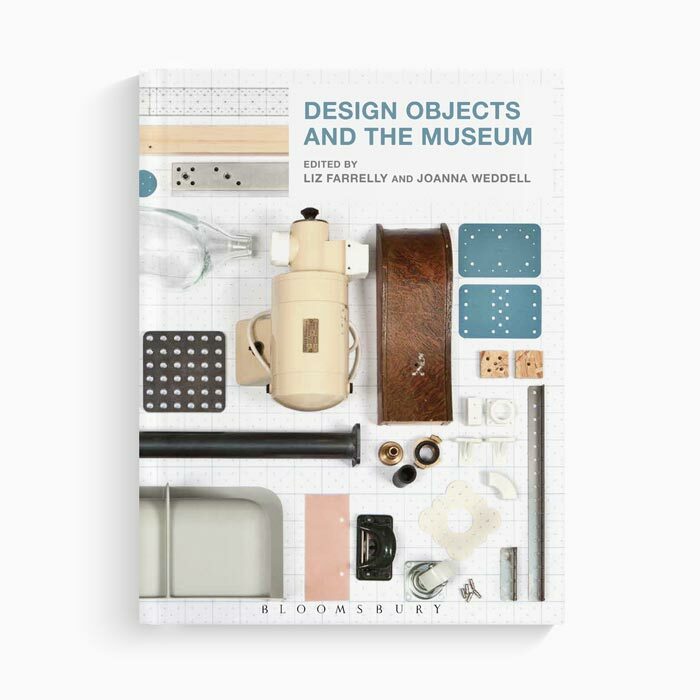 ), Design Objects and the Museum (London: Bloomsbury, 2015). 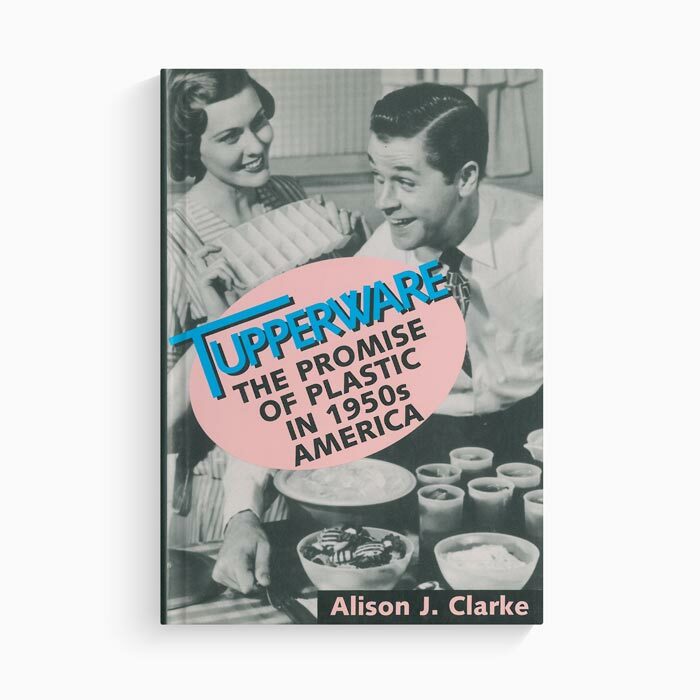 Tupperware: The Promise of Plastic in 1950s America (Washington DC: Smithsonian University Press, 1999). 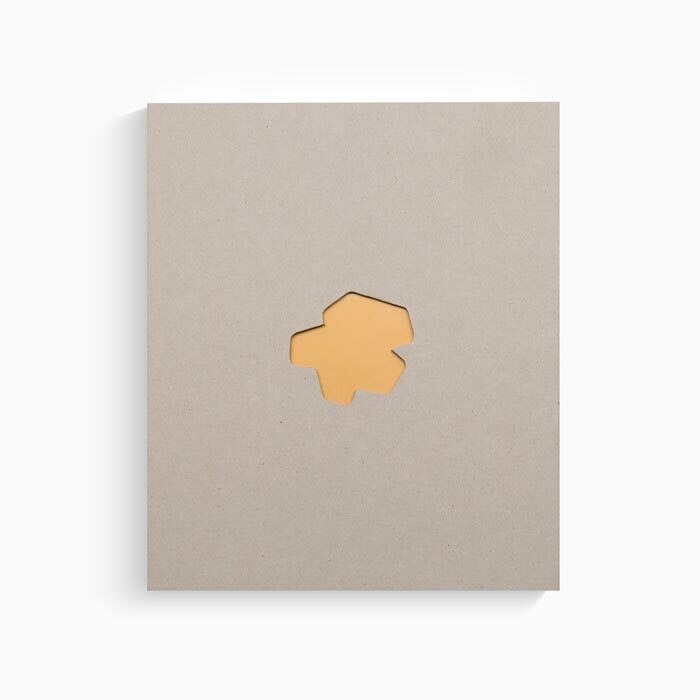 Twenty-one entries on institutions and processes in H. Atkinson and C. Edwards (eds.) 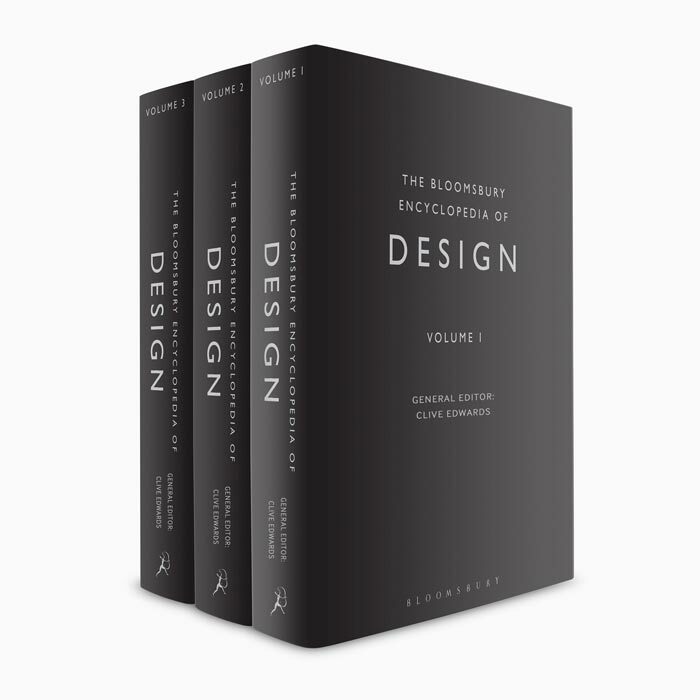 Bloomsbury Encyclopedia of Design (London: Bloomsbury, 2015). 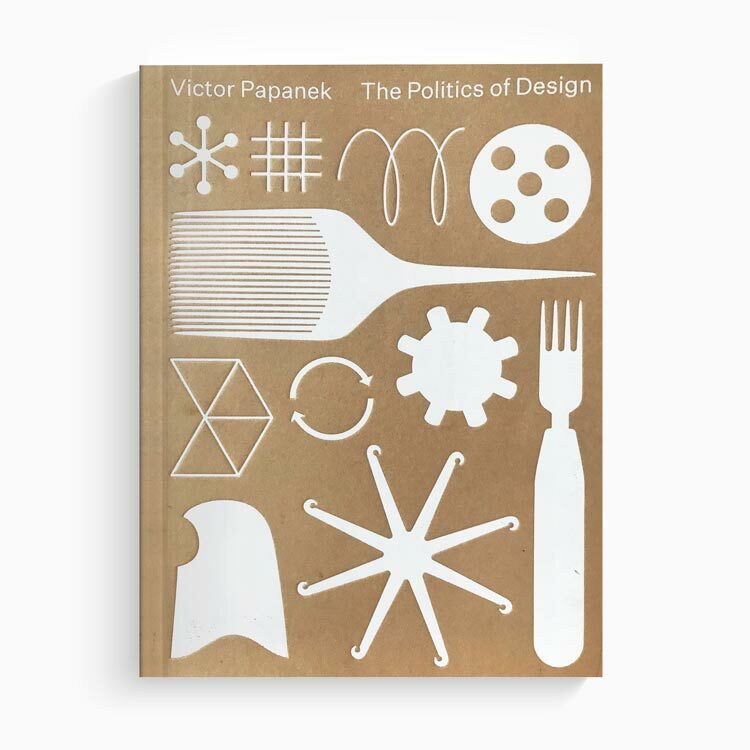 ‘Buckminster Fuller’s Reindeer Abattoir and Other Designs for the Real World’, in A. Blauvelt (ed.) 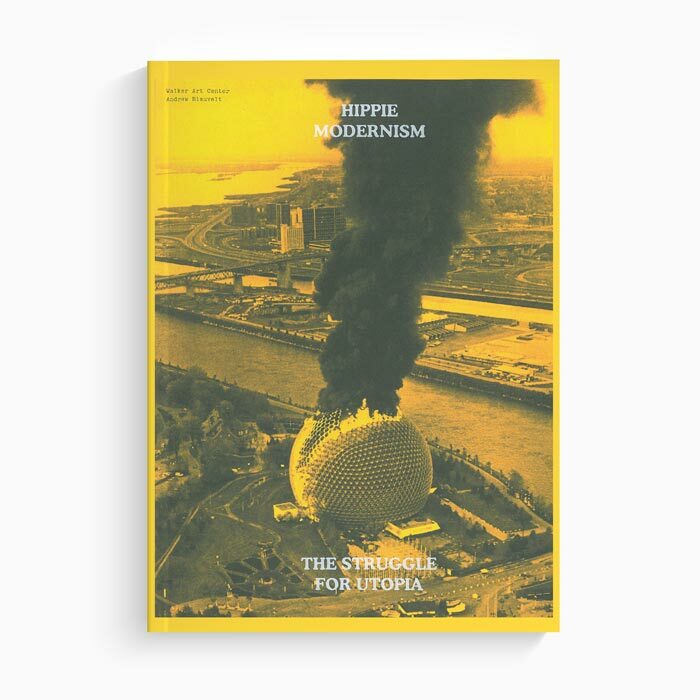 Hippie Modernism: The Struggle for Utopia, Walker Art Center exhibition catalogue (Minneapolis: Walker Art Center, 2015). 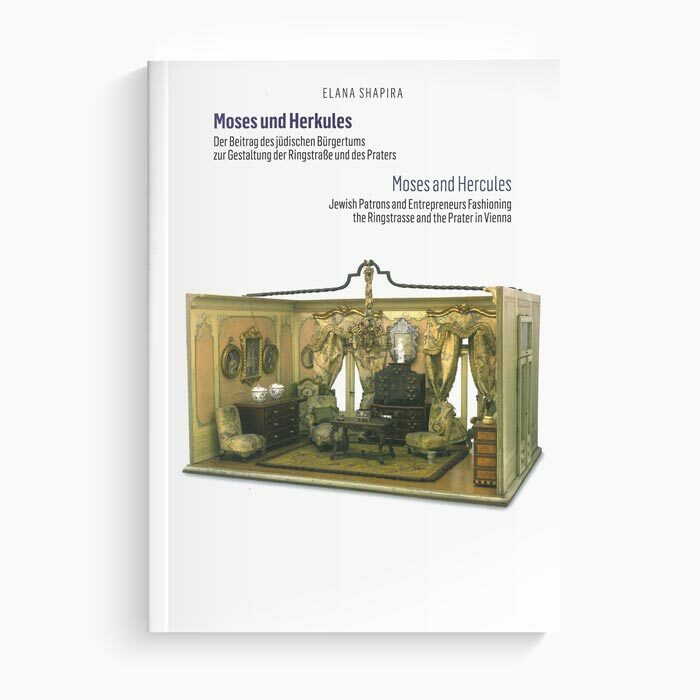 ‘Moses and Hercules: Jewish Patrons and Entrepreneurs Fashioning the Ringstrasse and the Prater in Vienna,’ in G. Fritz-Kohlbauer (ed.) Ringstrasse: A Jewish Boulevard (Vienna: Jewish Museum Vienna, 2015). 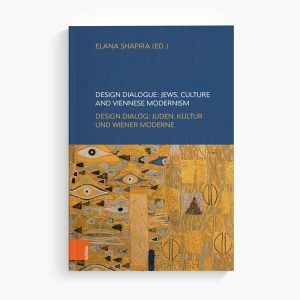 Design Dialogue: Jews, Culture and Viennese Modernism (Vienna: Böhlau Verlag, 2018). ‘Sense and Sensibility: Architect Josef Frank and his Jewish Clients,’ in H. Czech and S. Hackenschmidt (eds.) 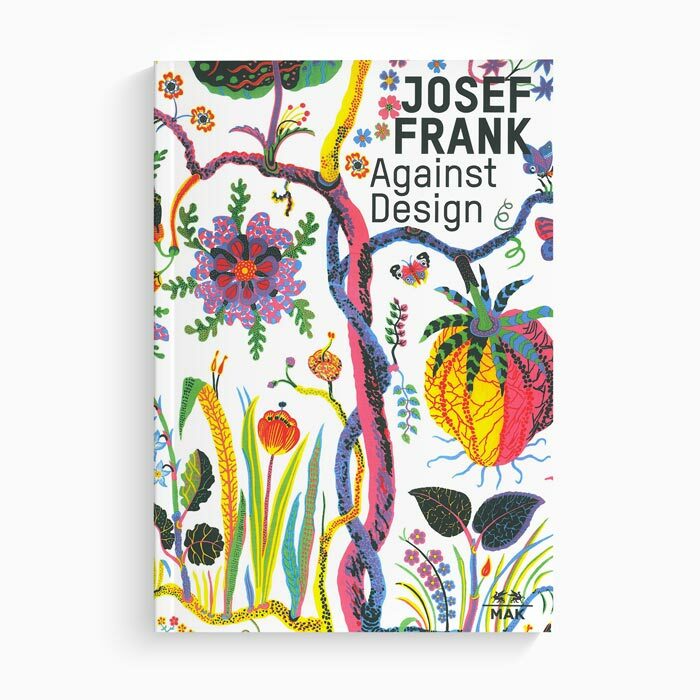 Josef Frank: Against Design, MAK exhibition catalogue (Basel: Birkhäuser, 2016). 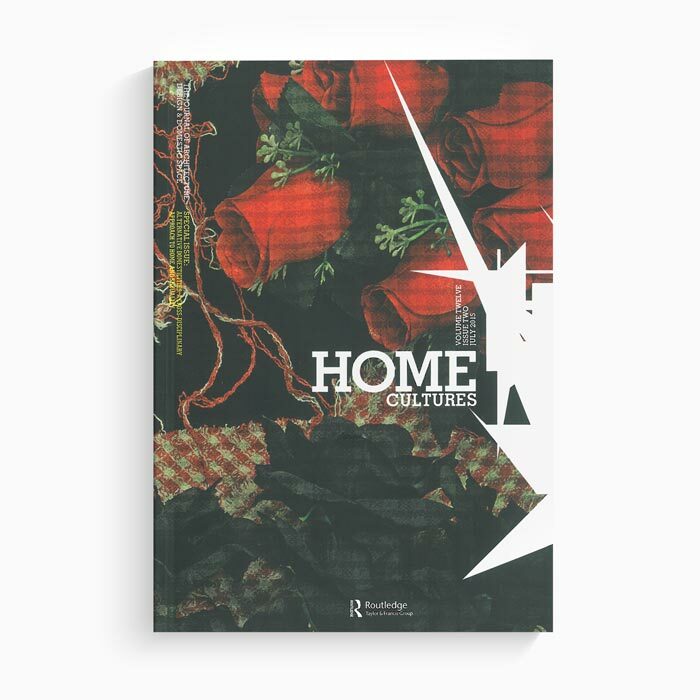 Co-editor of Home Cultures: Architecture, Design and Domestic Space, (Routledge). 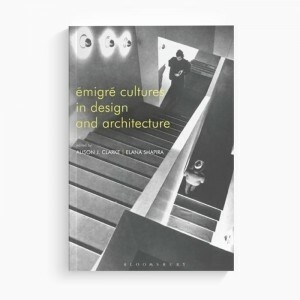 ‘The Contemporary Interior: Trajectories of Biography and Style’ in B. Martin and P. Sparke (eds.) 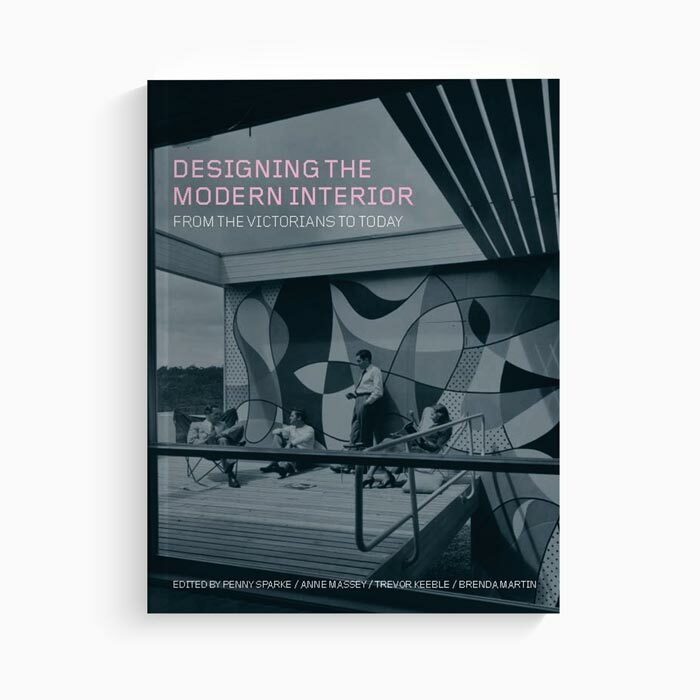 Designing the Modern Interior (Oxford: Berg 2009).